Why buy lots of patterned wrapping paper? 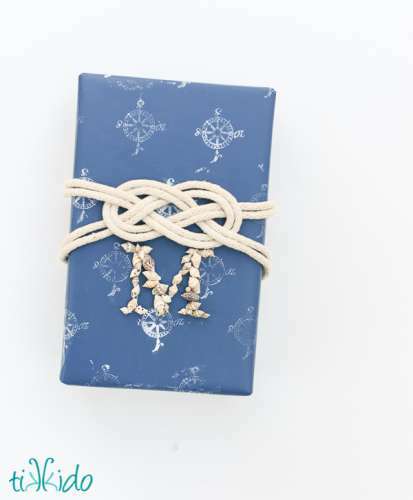 Dress up some plain paper with stamps for some personalized gift wrap. Find out how over at the Tikkido blog.